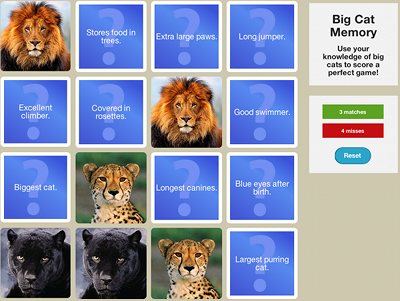 Use your knowledge of big cats to score a perfect game! 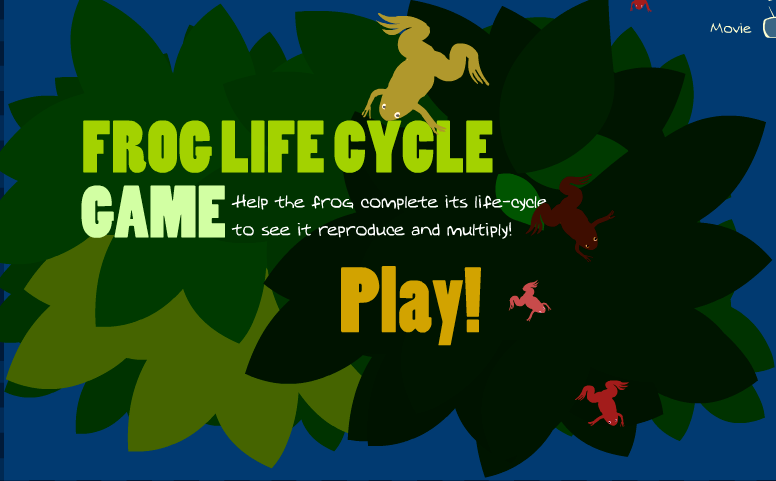 Help the frog complete its life-cycle to see it reproduce and multiply! We're looking for geniuses like you to explore the frontiers of science! Have fun playing and discovering at SciFizz. If you have suggestions for games, experiments, or videos you'd like to see here, let us know via @SciFizz on Twitter. 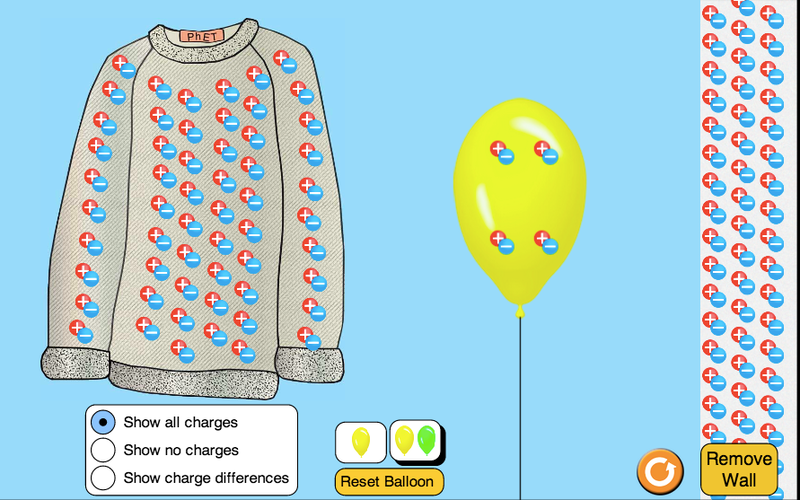 Awesome math games, apps, and movies.